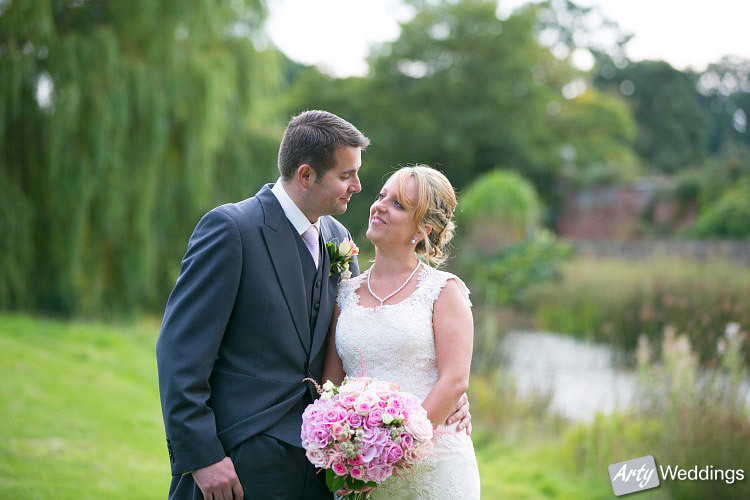 Parklands Quendon Hall Wedding Photography. 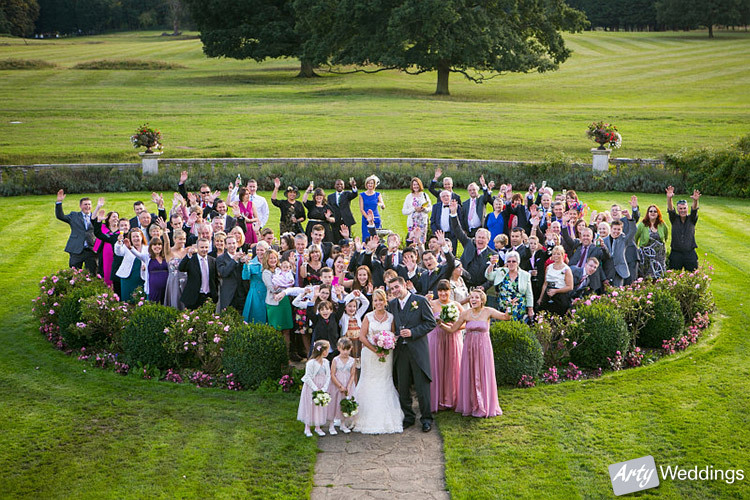 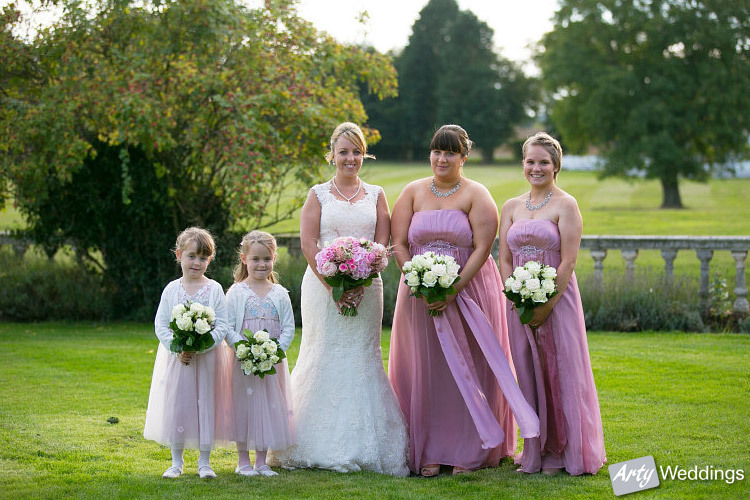 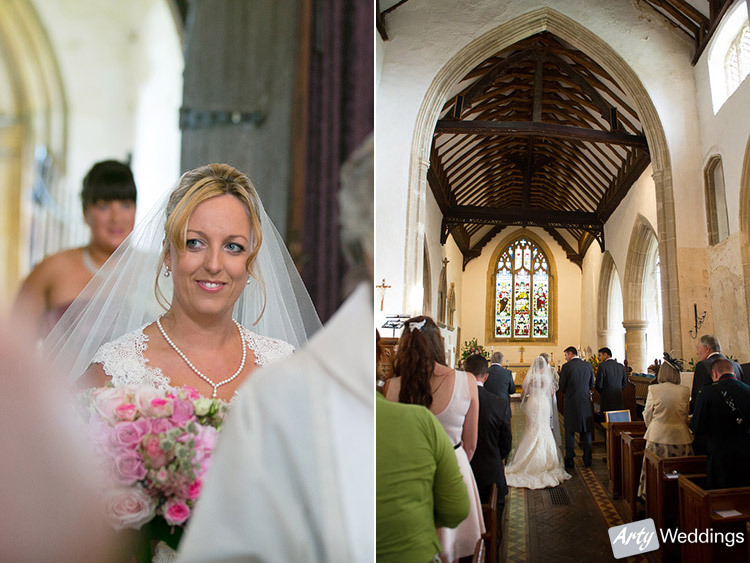 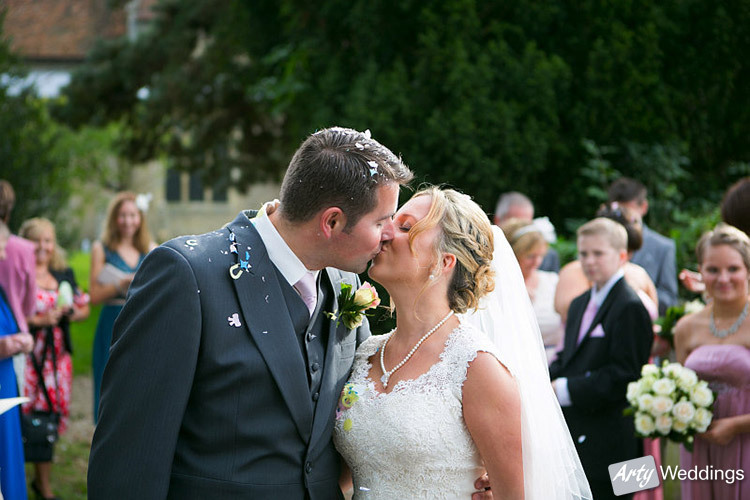 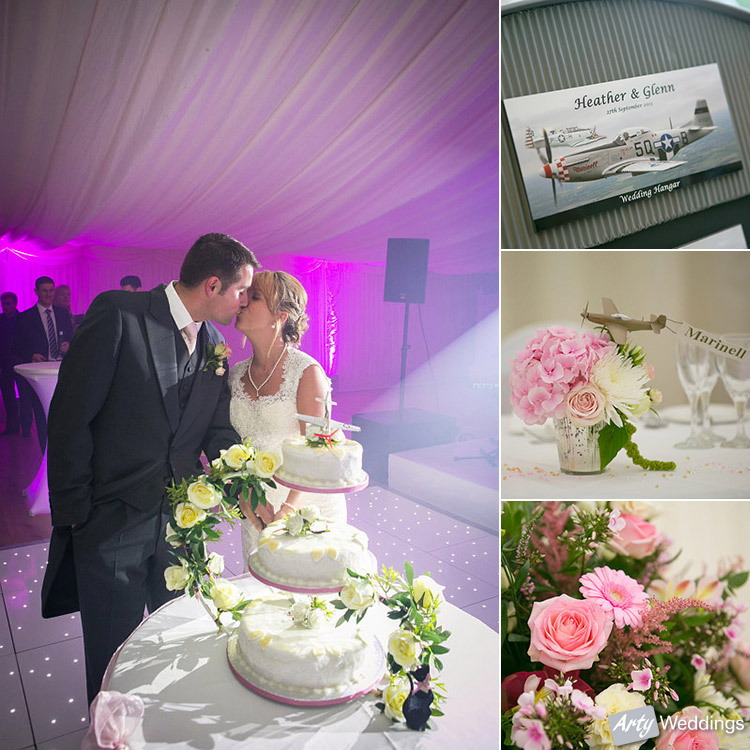 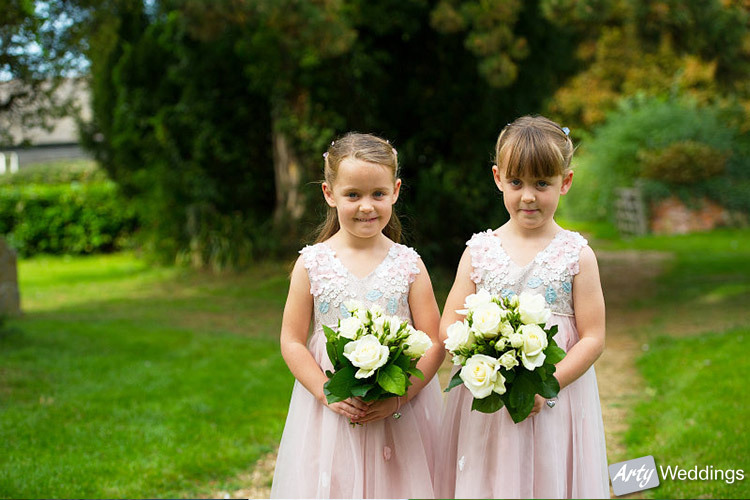 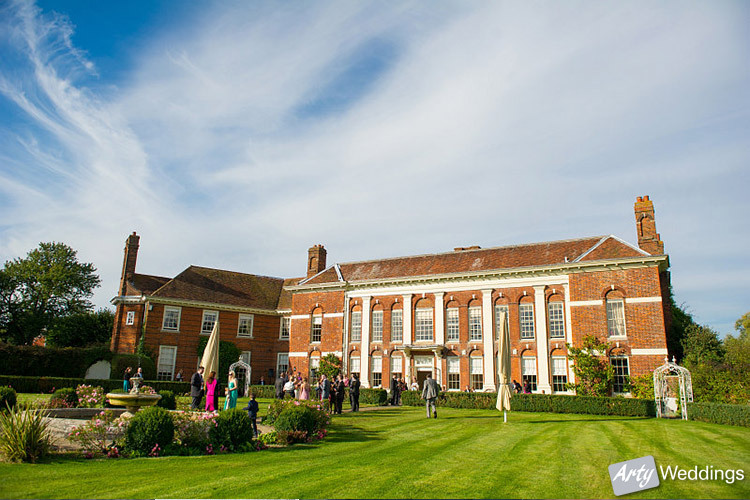 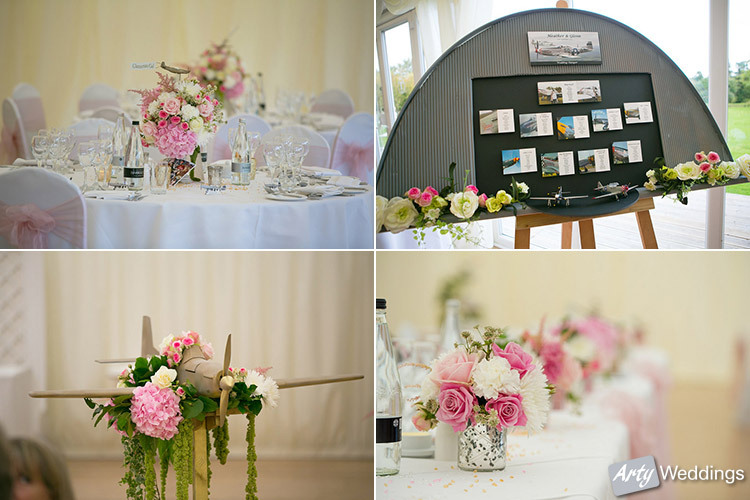 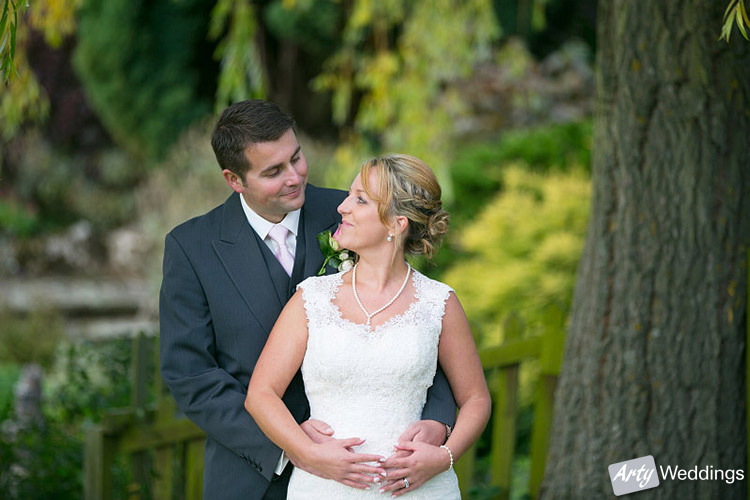 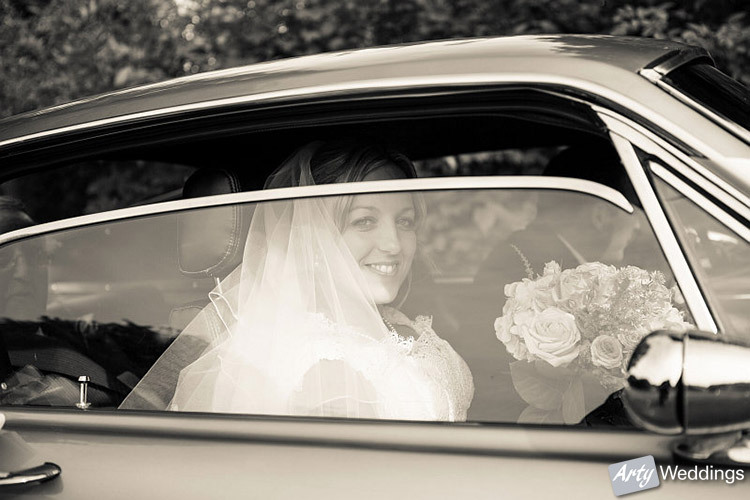 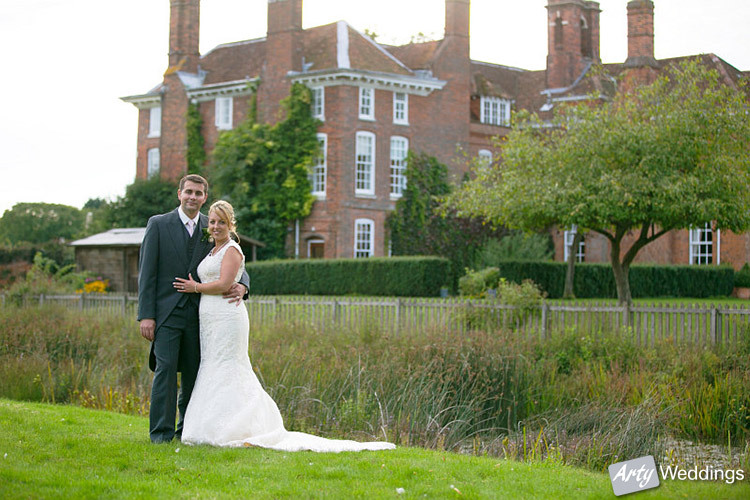 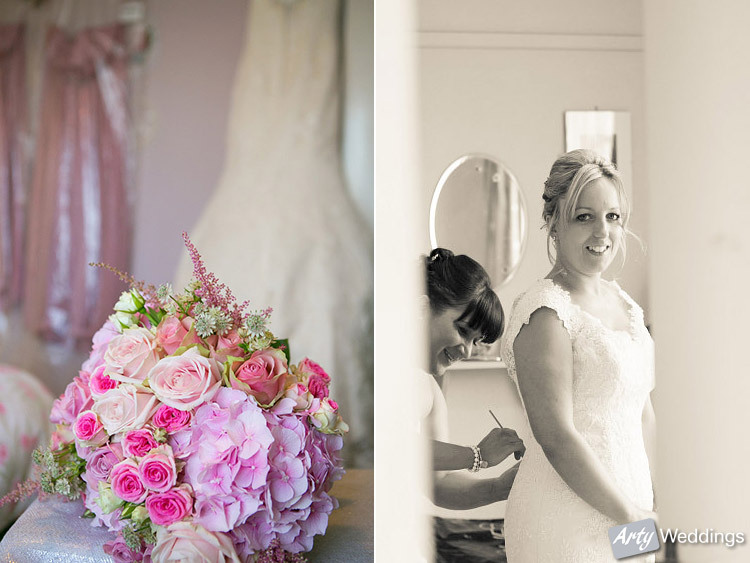 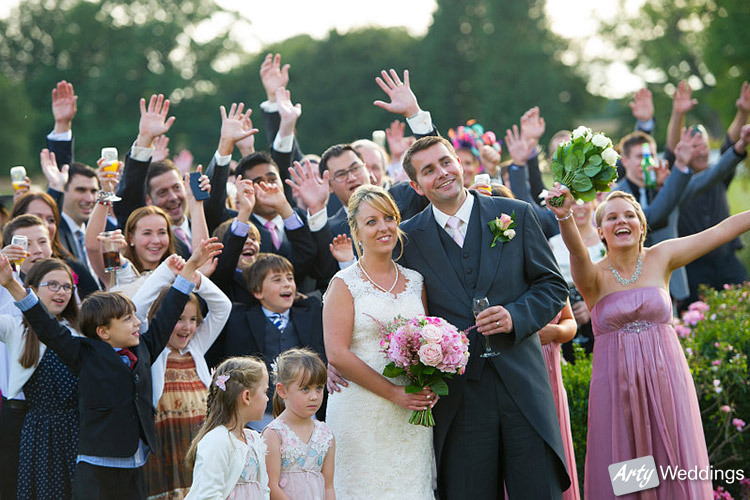 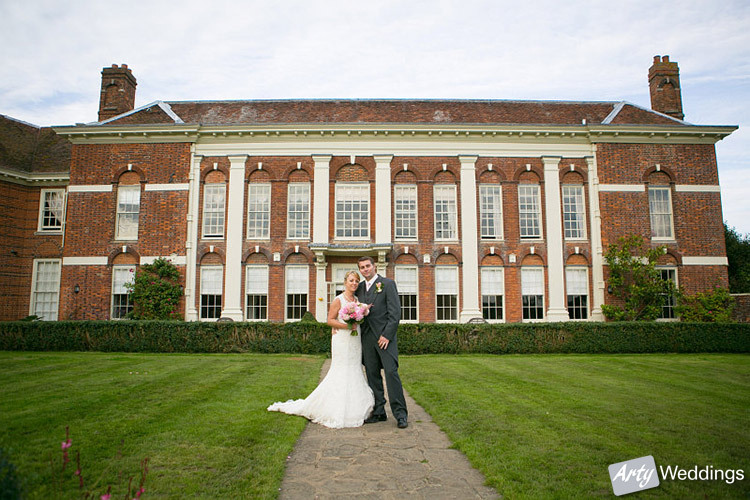 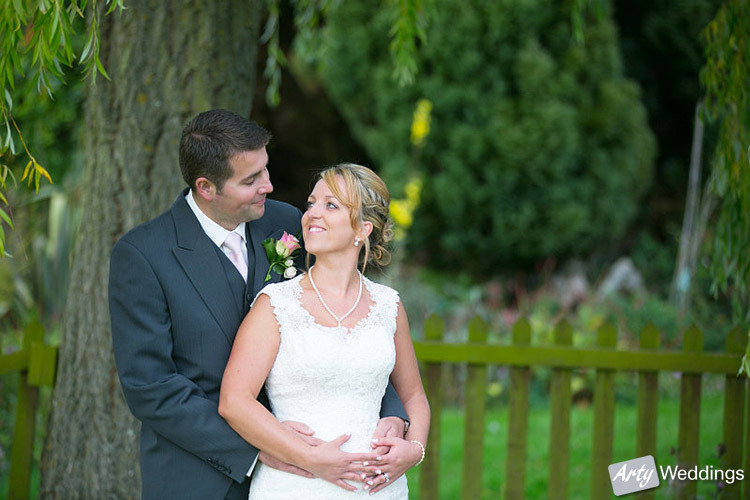 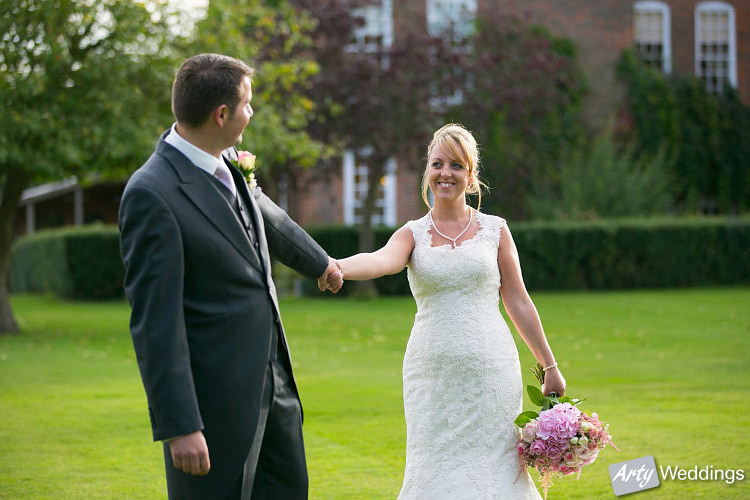 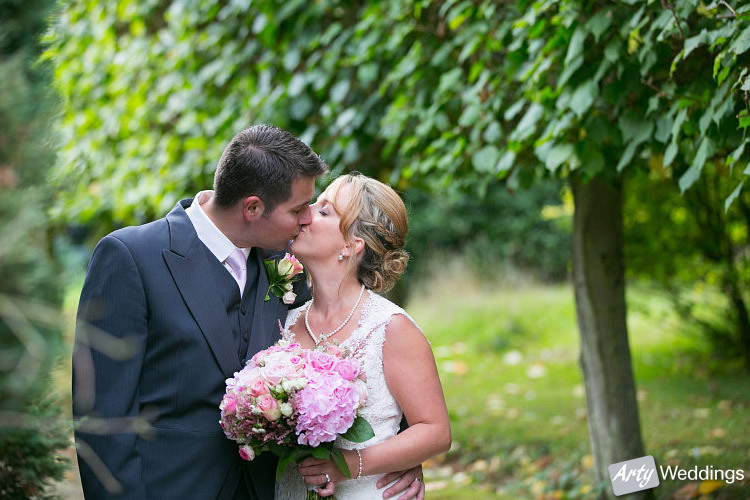 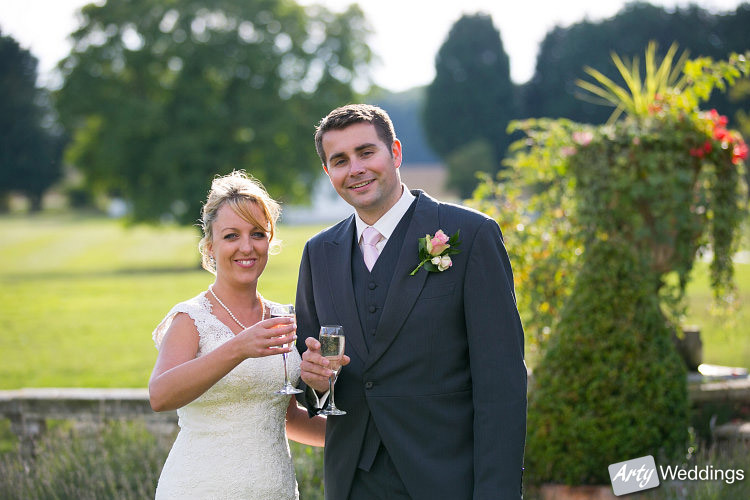 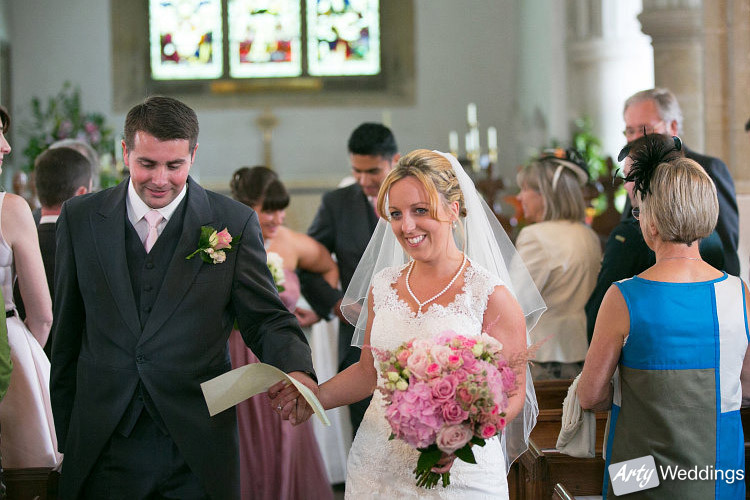 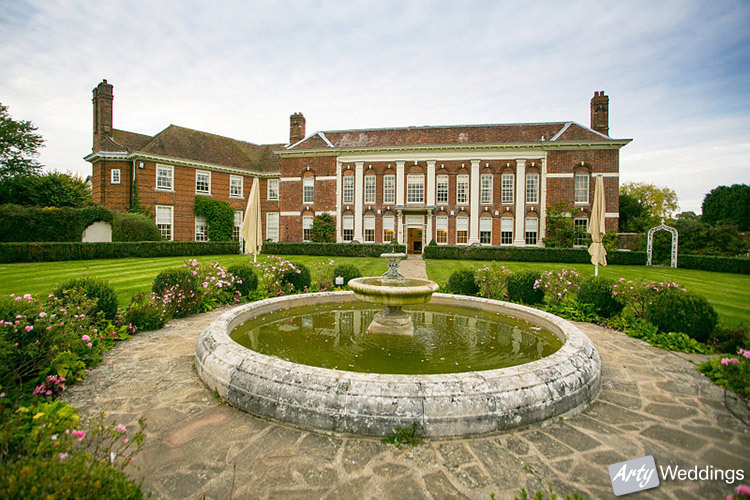 In September 2013 I photographed this wedding for Heather and Glenn which took place at Parklands Quendon Hall (www.quendonpark.co.uk) near the village of Quendon in Essex. 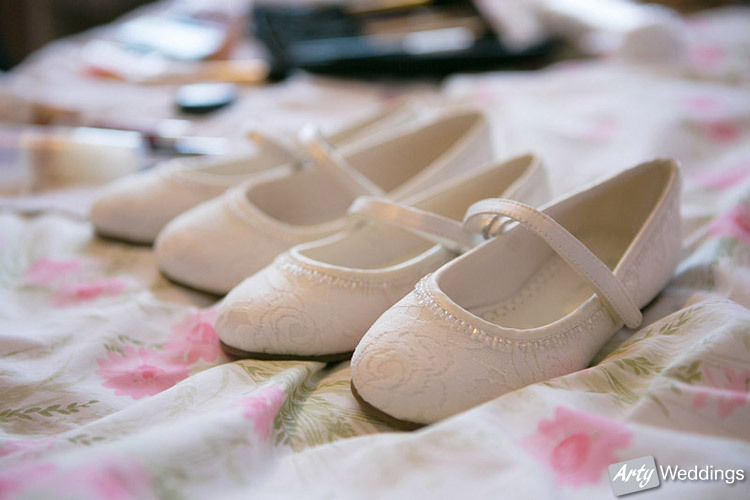 I arrived at the brides home for the bridal preparations before heading on to the local church. 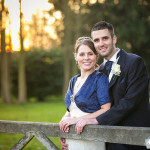 After the ceremony and some candid shots outside the church we moved on to Parklands Quendon Hall for the wedding reception. 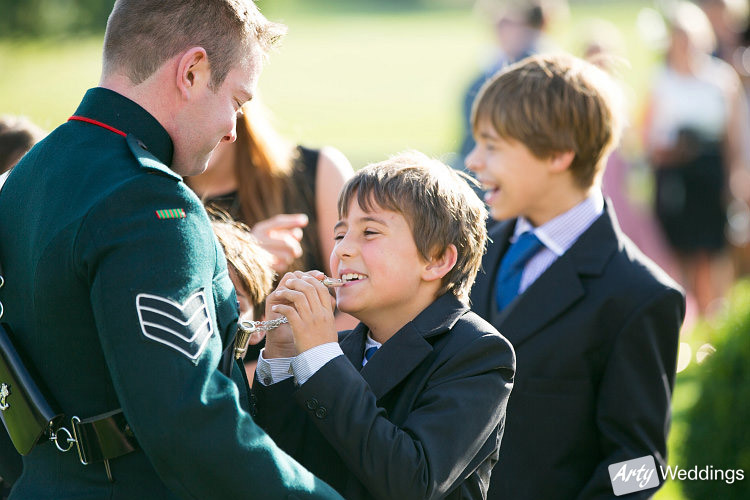 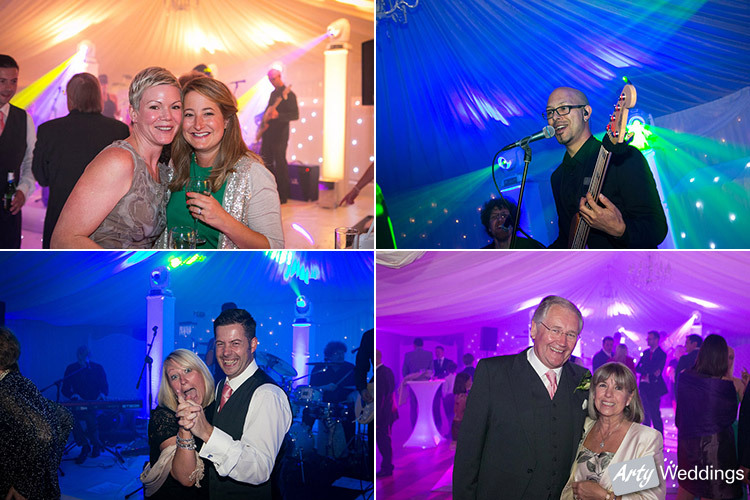 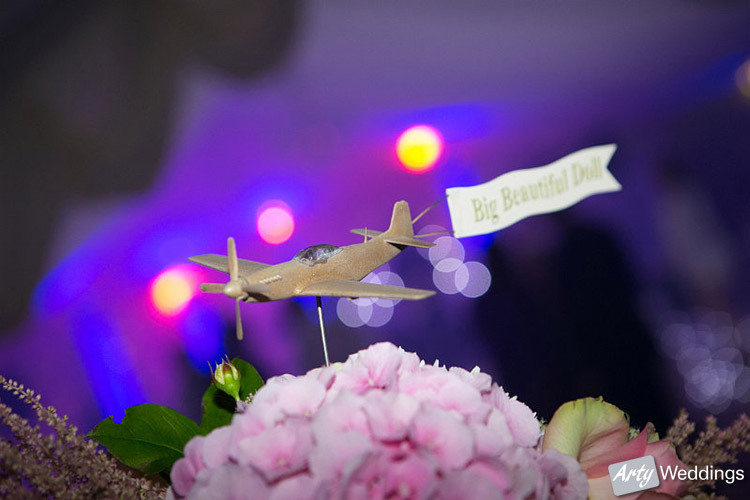 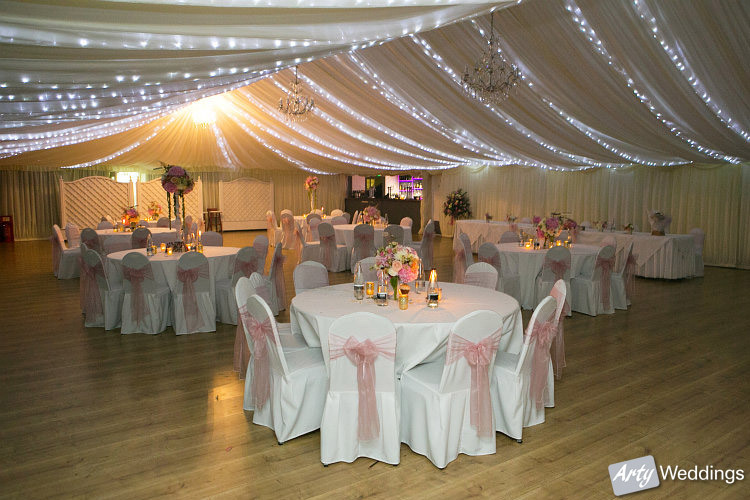 Parklands is an amazing wedding venue and creates the perfect backdrop for an unforgettable wedding. 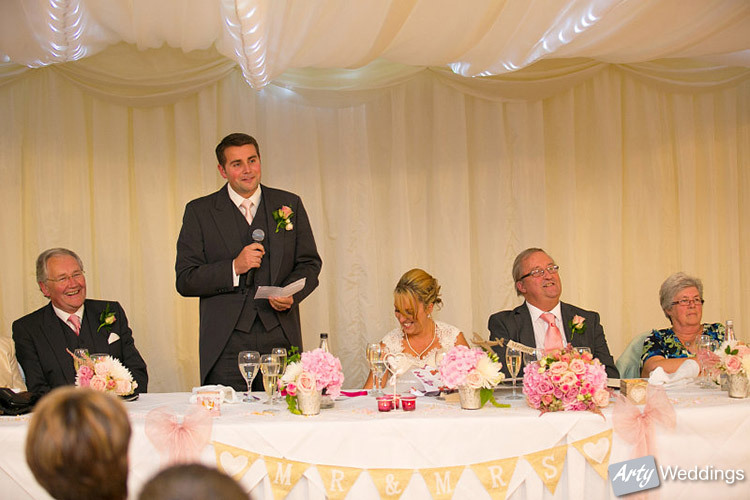 The couple had Mark Greatbatch as their Toastmaster (www.yourweddingtoastmaster.co.uk) who I have worked with many times and he always ensures the day runs smoothly. 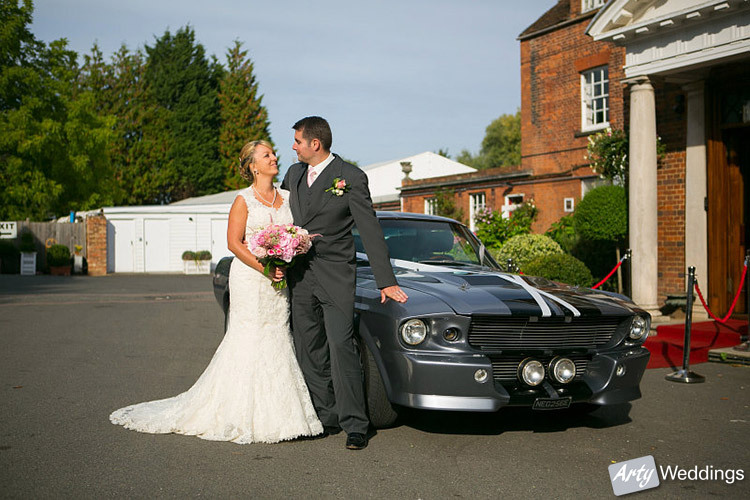 The couple had a bit a Mustang theme going on and not just the car, see the table details further down. 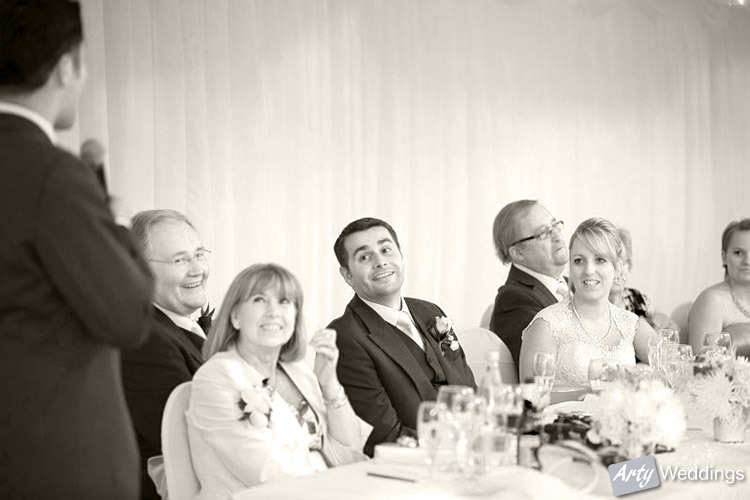 Paul Arnold (Piano Paul – www.pianopaul.co.uk) was also entertaining the guests by playing throughout the reception. 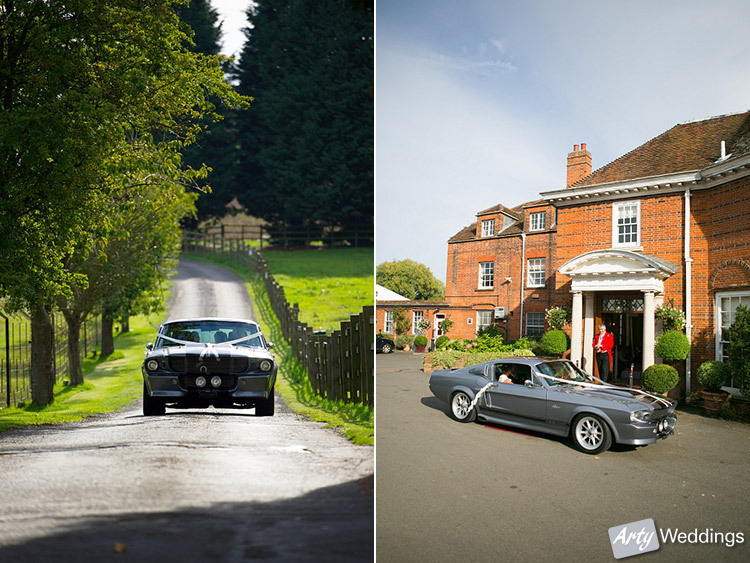 After lots of candid shots and the formal group shots, I took the couple for their portrait session utilising the locations of the wedding venue. 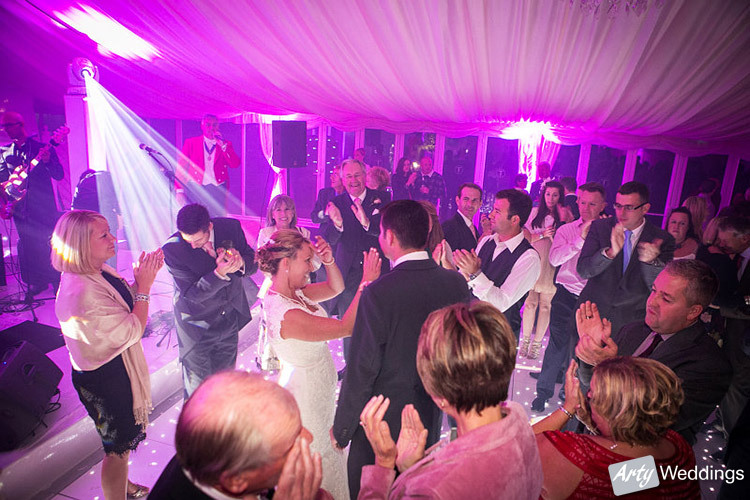 On the evening the couple had Lovelight (http://lovelightentertainment.co.uk/) providing the entertainment and venue styling. 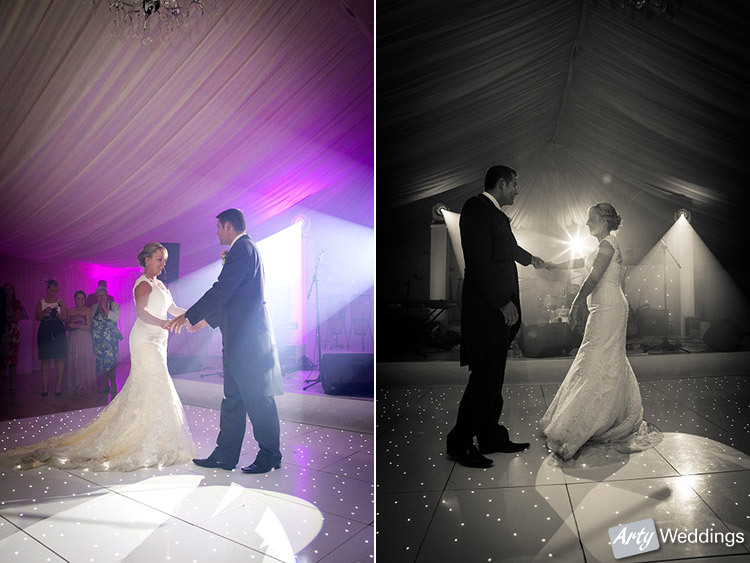 They always do an amazing job mixing sound and colour! 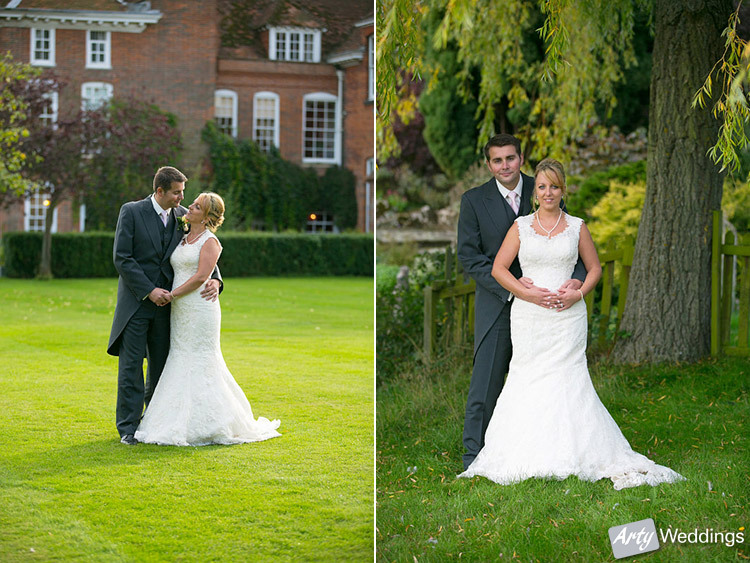 I had an amazing day with Heather and Glenn and look forward to returning to Quendon Hall again soon.